Simply. Hosting control panel of choice. 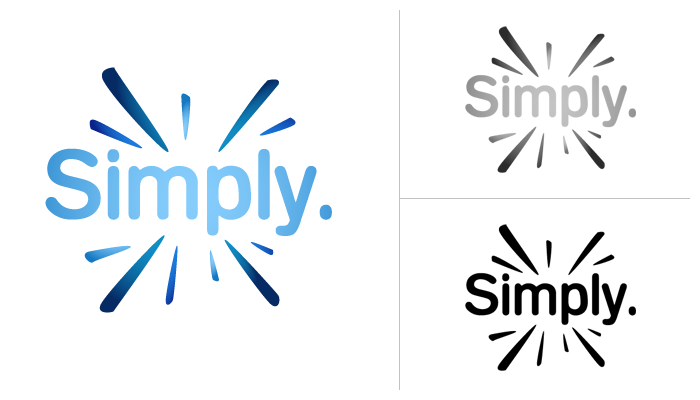 Logotype designed for Simply. project which is quite new and very innovative Open Source project of ultra secure, platform independent, tiny, useful and cute system control panel for hosting purposes.